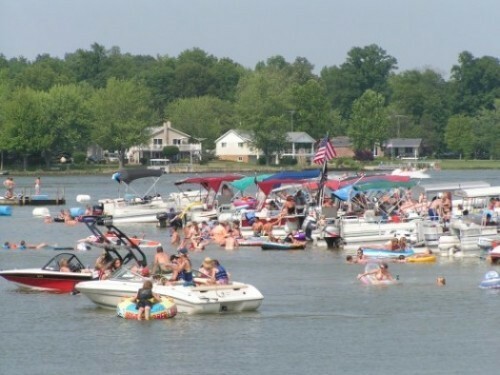 Lake Santee is a private 250 acre lake, surrounded by 1,680 lots, and located about 10 miles NE of Greensburg, Indiana. The subdivision is managed by the Lake Santee Property Owners Association. Property owners are required to be members of the Association and are obligated to pay annual dues and assessments for the operation and maintenance within the subdivision. Members in good standing with the Association may use the Lake and various facilities available to the membership. 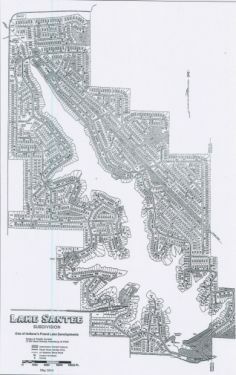 Although there are approximately 559 homes in the development, there is no requirement to build. 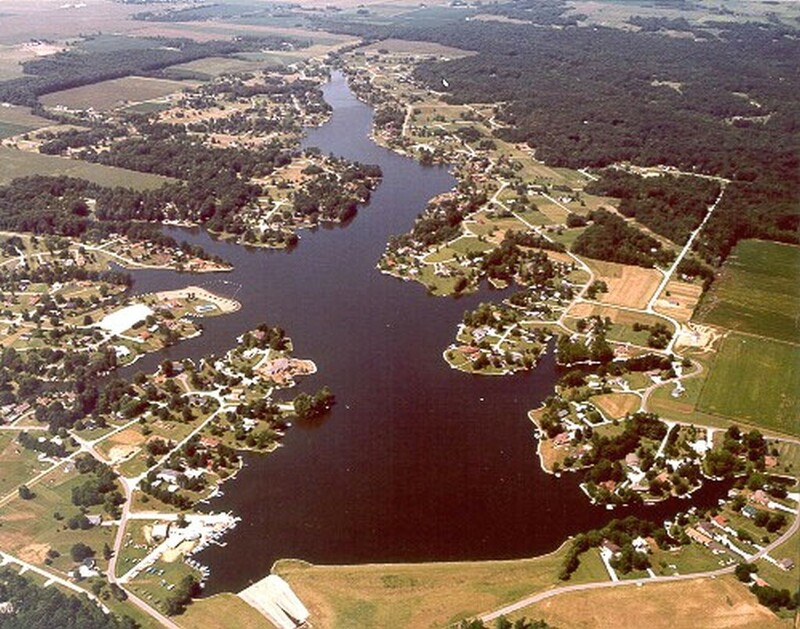 The Lake is well known for water skiing and bass fishing. A view looking to the north west. Lake Santee Property Owners Association, Inc.